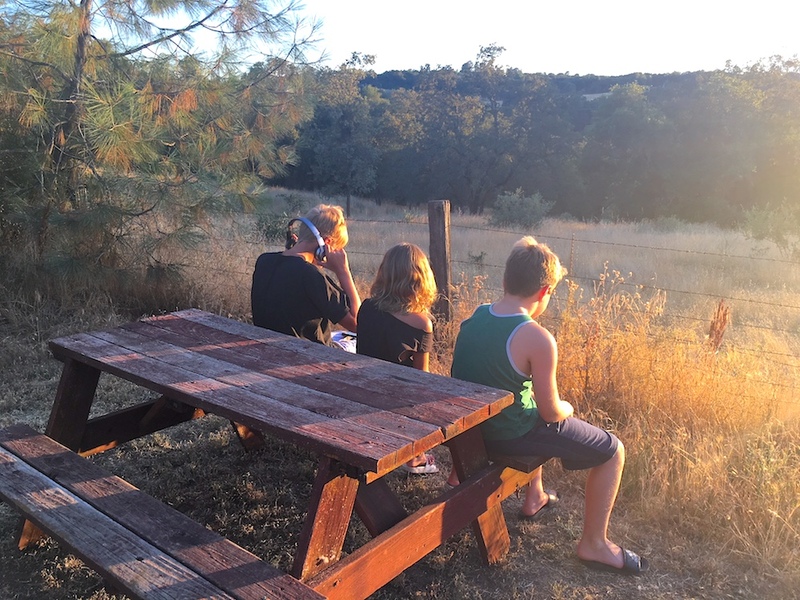 Meet Matthew Mead, a Northern California national sales executive with some serious wanderlust. 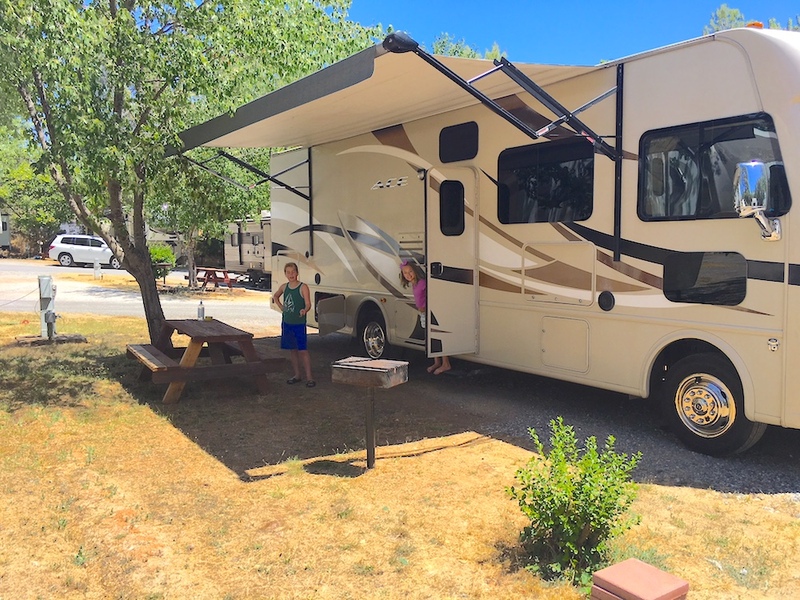 This Outdoorsy veteran has rented through through Outdoorsy a total of four times. Why choose Outdoorsy? Matthew was quick to answer that one. 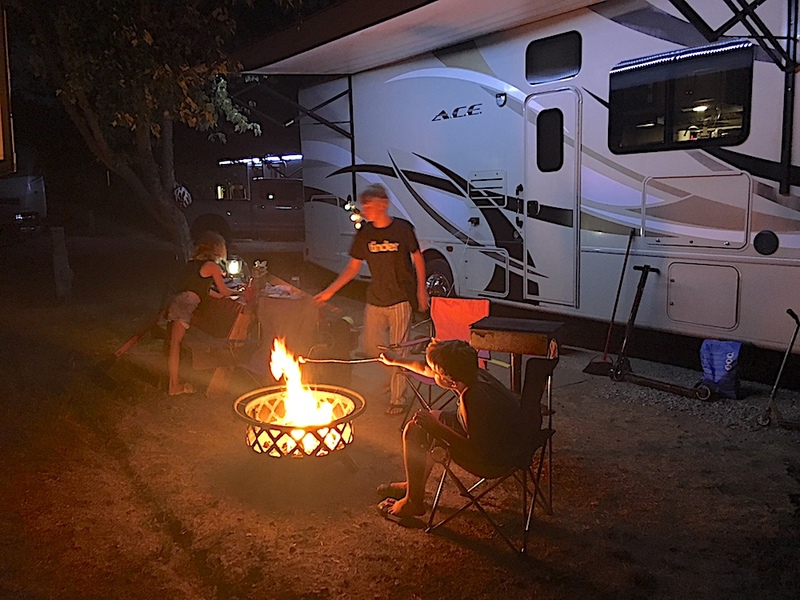 “Ease of checking in and out, and the quality of the RV,” he says. 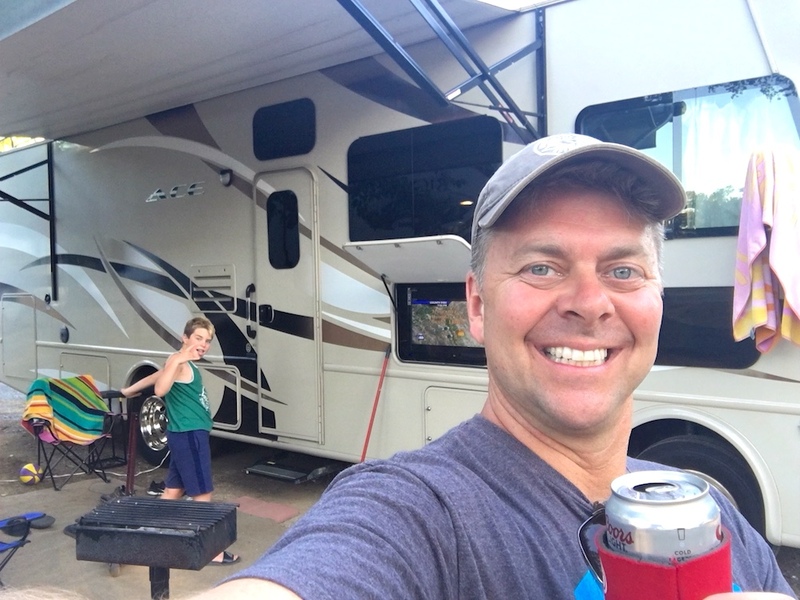 With so many return visits under his belt, it’s easy to see that Matthew is a happy renter—one who now has some awesome adventures under his belt. “We thoroughly enjoyed our visit to a gold mine and going into it,” Matthew says, describing his family’s favorite part of the trip. He also was quick to share the reasons he loves camping trips in general. “No TSA! Also, the family time is amazing because no one wants to play video games or sit on phones,” he says. Matthew has had enough positive experiences using the Outdoorsy platform that he’s quick to assure he’ll be renting an RV again soon. 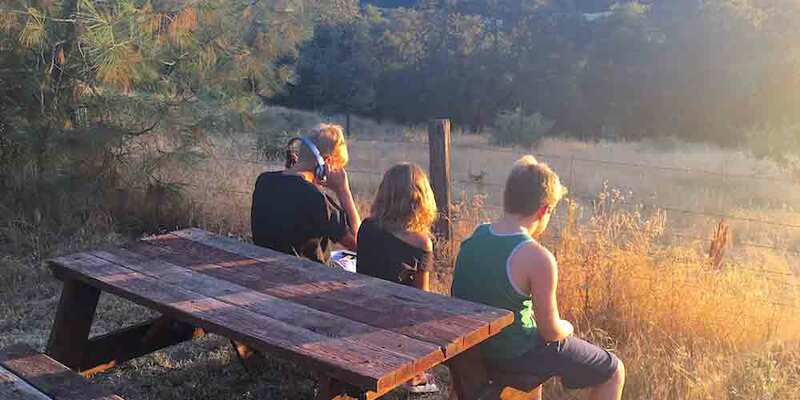 “I think anyone would appreciate the ease and efficiency offered by Outdoorsy,” he says, adding that he would definitely recommend the experience to a friend.